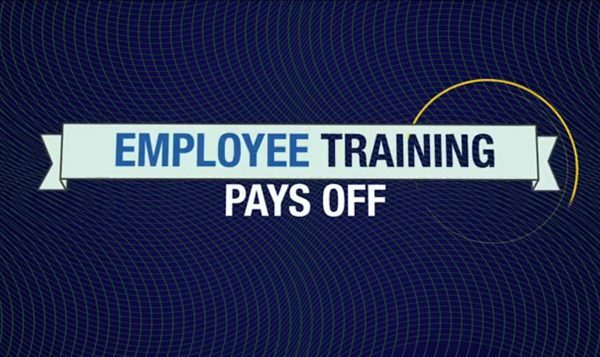 Modified training regimens can help to offer new skills to veteran workers – CSE Software Inc. Different skill levels should be addressed with varying types of instruction, so businesses often need to provide a diverse array of classes and lessons to properly educate a workforce. Unfortunately, this is sometimes financially or operationally unfeasible. 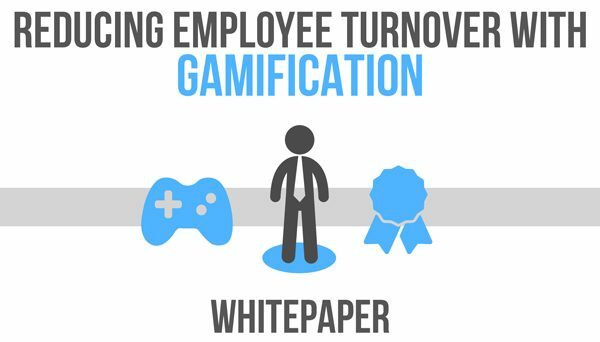 Dedicating extra time and increasing amounts of employee hours to customized lessons simply can't always be accomplished. This is a shame, because there are some excellent opportunities for companies that are willing to engage in something like personnel reclamation projects. For example, a candidate for a particular position might not have every single qualification that a company would like, but his knowledge of related ideas might be enough that only some small amount of training is necessary to make him completely competent. 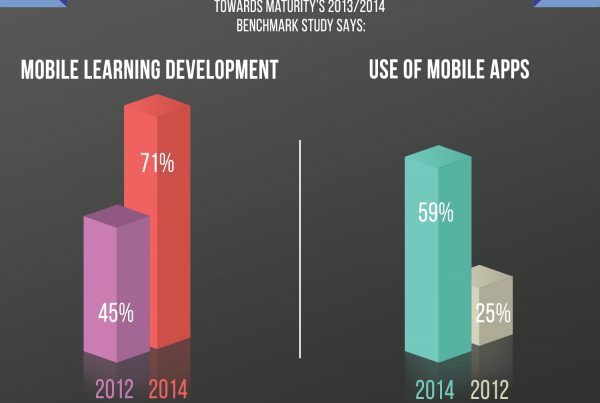 In such a situation, eLearning development is a great choice. For instance, a person who has a great deal of experience with managing a group of teachers at a school might be a very short digital training course away from being able to marshal a group of salespeople. The objectives are slightly different, but many of the processes are the same, so avoid spending time and energy on a more qualified but less appealing applicant by using custom software development.